The technology sector may no longer be a 'boys only' club, but is it still a 'mostly boys' playground. It is unlikely that this club will be dissolved until the number of female engineers and the number of girls enrolled in STEM programs sees a significant increase. 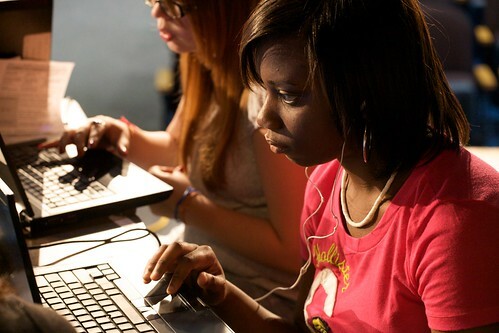 In the meantime entrepreneurial women with an interest technology should consider entering the educational gaming space . With women dominating the ranks of social game users and a visit to any school will note that women make up the bulk of classroom educators. Merging these two areas may create a space ripe for female dominance. Girl power!